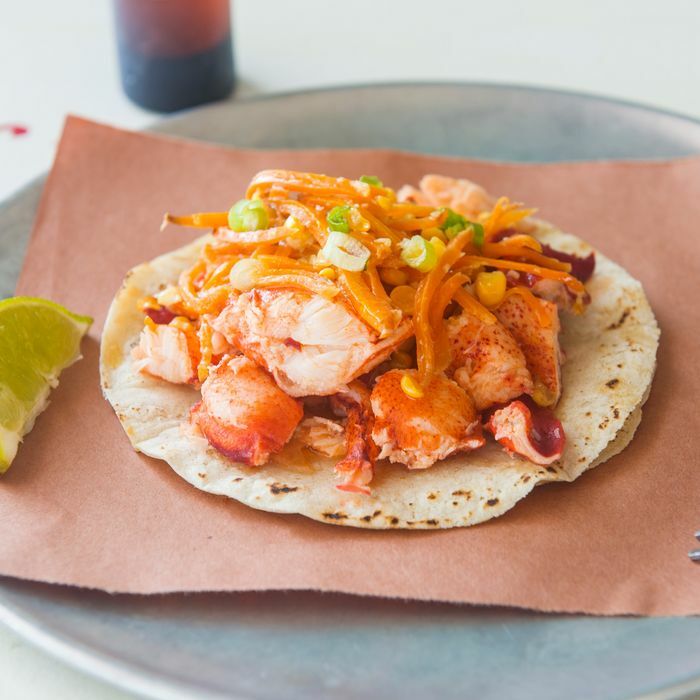 The owners of Tacombi at Fonda Nolita and La Brisa in Montauk tell Grub that they’re opening a third restaurant at 30 West 24th St (between Fifth and Sixth avenues). It’s called Cafe El Presidente, and it will include an organic tortilleria (that produces both flour and corn tortillas), a Veracruz-style coffee shop, a juice bar, and a separate taqueria inside the space that’s called “Tacos Madison.” Former Peels chef Jason DeBriere will head up the new brunch menu and help build on the taco offerings. The restaurant’s scheduled to open the first week in April.